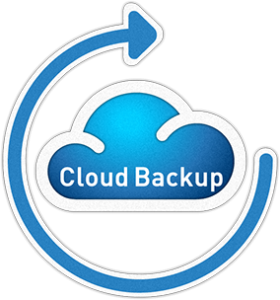 PC Solutions is now offering an online cloud backup service with a 30 day free trial so if you don’t like it you don’t pay a penny its that simple. Our cloud backup system automatically backs up all of your data including documents, photos, videos basically anything important to you so there is no need to remember to manually do backups to external drives or CD’s it also scans and backs up new and edited documents so you just set and forget. Data these days is extremely valuable and once it’s lost it can’t easily be retrieved, in the unfortunate event that your computer’s Hard Drive fails and you can’t recover your Data it is simple to retrieve your data from the PC Solutions Cloud Backup, you install the restore application entering your username and password then click restore and our software will put everything right back where it belongs. We also keep the last 30 copies of your documents & data so you have plenty of choice which version you want to restore. Like all the services PC Solutions offers we are right here to help if you need it.